As I previously mentioned, there is such a misconception about cleansing and detoxes! Your body has 7 channels of elimination in order for it to function at its peak potential! I thought I'd take a different route this morning, and go through fresh veggies and fruit that help your body naturally detox itself! With the warmer weather, there is an abundance of fresh food options we can incorporate into our diets. Having more energy this time of year is always a welcome change to the sluggish feeling we often have from over consumption of processed foods and too much alcohol. Detoxification is your bodies NATURAL process of removing impurities from itself, which leaves you feeling refreshed and full of energy. Lethargy, dull skin, brain fog, headaches, weight gain, cravings, sluggish bowls, digestive disorders, mood swings, fatigue plague us and are often a sign of toxic build up. Cleansing does NOT have to be torturous, require fasting, or a celebrity bank account ($1500 for a cup of tea??!). In fact, helping your body function at it's peak can be very inexpensive, and doesn't require supplements or products (although they do help if formulated correctly). 1. Focus on healthy liquids to flush out toxins while replacing them with nutrients. 2. Increase the fiber! Nothing binds toxins, lowers cholesterol, balances blood sugar and keeps your elimination (colon) moving along better! 1 cup of raspberries/blackberries has 8g of fiber and only 64 calories while bursting with juicy goodness, vitamins and antioxidants. Popcorn (air popped) is another good source! Adding fresh lemon juice to water, juices, dressings, fruits and veggies is a fantastic way to add flavor without calories, chemicals, additives and add tons of nutrients! 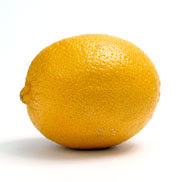 We all know that Lemons are high in Vitamin C, which helps bind to heavy metals and help our colon working efficiently! Tabbouleh anyone? 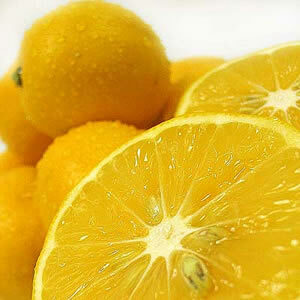 This fantastically healthy internal detoxifier is easy to add as a garnish to any dish! From salads, soups, stews, lamb, BBQ's or pureed green monsters! Parsley is known for detoxifying the blood stream, and is beneficial for the lungs, colon, liver, kidney and spleen. It contains vitamins, minerals, and chlorophyll. This is an obvious, and I resisted putting it in the number one spot (although this list is in no particular order). Fresh, raw leafy greens are chock full of enzymes, nutrients, vitamins and minerals. They truly are super-food powerhouses. Throw them on the grill, in salads, smoothies, baking (yes you can add pureed spinach to those brownies), soups, stews, sautées and juices: anyway you try them they are good for you and help your body! 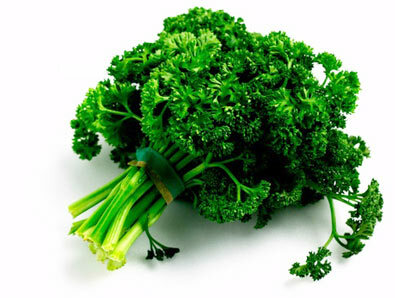 They are full of Chlorophyll , Vitamins, minerals, phytonutrients, antioxidants, vitamin K, etc. The Chlorophyll helps the body get rid of environmental toxins, such as heavy metals and pesticides, while protecting the liver (which is our main channel of elimination). It helps us cleanse the body more efficiently. 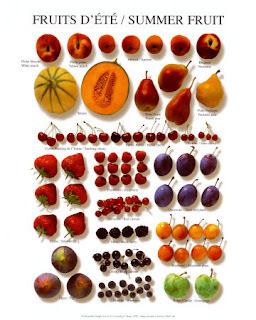 The phyto-nutrients increase blood flow to the liver and kidneys. This has been everywhere in the new in the past few years, but Green Tea truly is a fantastic aid for helping us naturally cleanse ourselves. Science has proven that certain compounds in Green Tea help boost the production of detoxifying enzymes that neutralize cancer causing substances. 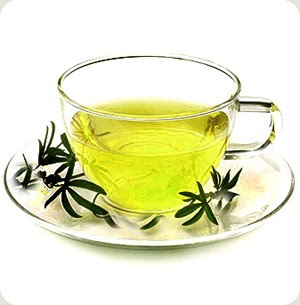 Green Tea also protects the liver and digestive track, boosts our energy and metabolism, and is loaded with antioxidants! Besides that, it keeps us hydrated, which enhances detoxification and prevents dehydration! Drink Up! If you don't like it on its own, steep it, let it cool and make it into iced tea, a base for smoothies, boil your rice/grains in it and add it to beverages and soups! I grew up with Garlic on everything. To this day I still recommend it to most of my clients for any and all ailments and use it daily in my cooking! 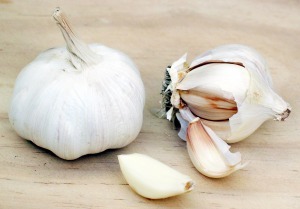 1/2 clove of Garlic a day has been shown to decrease LDL Cholesterol. The active compound Allicin , is effective at killing bacteria, viruses, fungi, yeasts and parasites. Garlic contains many sulphur compounds, vitamin C and flavonoids which combat free radical damage! The blog world is going Kale crazy, so I thought I'd focus on this peppery tasting super-food instead. Watercress increases our detoxifying enzymes in the body and some studies suggest they act directly on certain toxins. 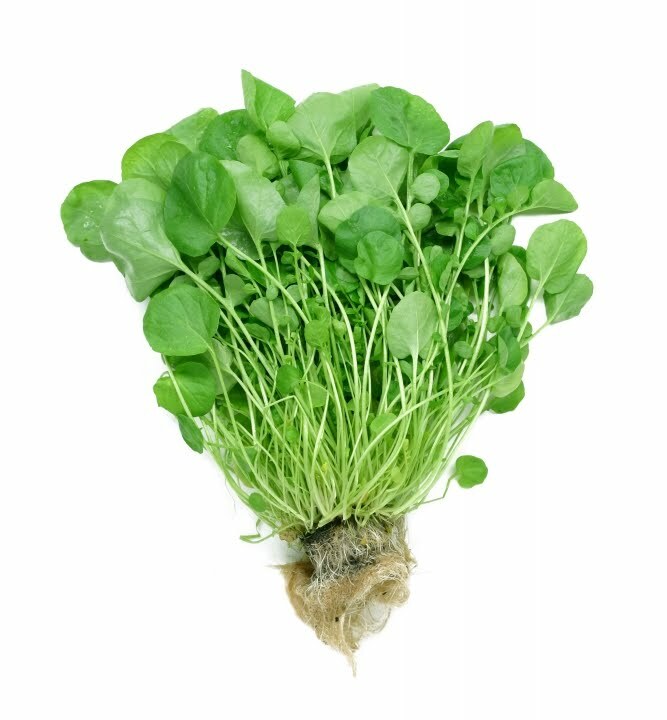 Watercress also helps with lung health and is rich in Chlorophyll and minerals, which helps promote healthy circulation and blood! They are a great internal deodorant, help prevent bad breath, and act as a diuretic by helping flush out toxins! Throw some into your wrap, sandwich, pita, soup or salad with some grilled chicken, tomatoes, cucumbers, garlic, oregano, almonds, lemon juice, red onions and goat cheese! 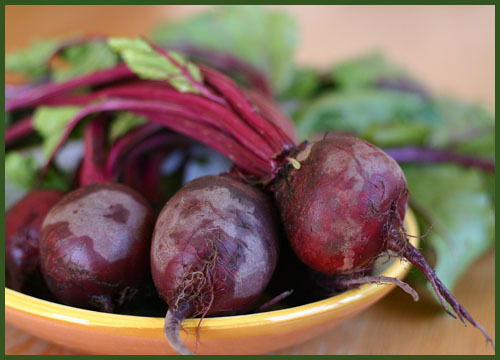 Beets are the ultimate blood detoxifier! I grew up eating these (Borscht!) bright veggies sometime referred to as Natures Candy. These sweet blood red veggies are extremely effective for liver detoxification. They help with digestion, and stimulate the kidney and lymphatic systems. They are rich in potassium , phosphorus , magnesium ,calcium , fibre , phytochemicals and antioxidants ! They are great as a side dish, grilled, pureed, in smoothies, brownies or on their own! Just be careful, as they will stain anything they touch! These deserve a separate post for their amazing anti-cancer benefits (colon specifically), but for the purpose of this post I will stick to their detoxifying benefits. Broccoli has a key compound called sulforaphane that stimulate detoxifying enzymes. Sprouts contain a high amount of this compound, and are chock full of live enzymes (as they are still growing and 'alive'). 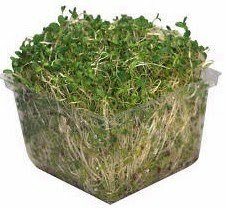 In fact, some studies claim sprouts contain 10-100x more sulforaphane than mature broccoli. Dr. John Talalay of Johns Hopkins University, said about a 1997 study of sulforaphane , a compound that is the body's strongest natural inducer of enzymes which destroy carcinogens:Indole-3-Carbinol ! I thought I'd just group these all together! 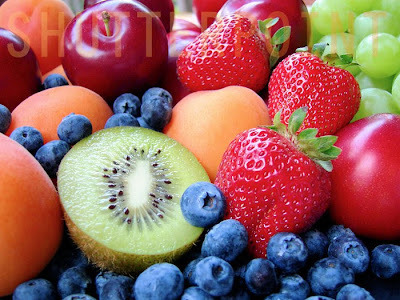 Fruit is so refreshing in the summer! Nothing beats biting into a fresh pineapple (enzymes- bromelain ), papaya (papain), watermelon, berries, grapes, jack fruit and apples! So sweet and refreshing! 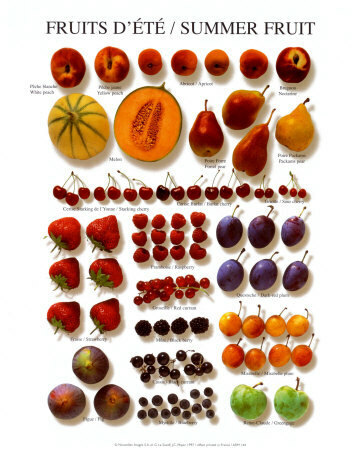 We all know that fruits are loaded with nutrients! Vitamin C, fiber, fluids, and antioxidants! Watermelon is a great detoxifying aid, as it is loaded with water. It leaves you feeling full for longer periods of time and helps you flush out toxins. Watermelon also contains high amounts of Lycopene which has known anti-cancer benefits (prostate, breast, endometrial, ling and colorectal cancers specifically). Apples are fantastic for detoxifying. Their skins are full of pectin (fiber) and the compound Quercetin (antioxidant, anti inflammatory, anti prostate cancer benefits,great for lung health). The pectin (fiber) help absorb toxins, such as metals and ensure they are removed from the body! An added bonus of the Quercetin in apples is that it acts as an Anti- Histamine! Load up on Raspberries and blackberries which each have 8 grams of fiber per cup and contain Ellagic acid (prevents free radical damage, can help repair damaged skin and protect us from the sun's harmful UV rays)! If I may suggest, invest in some Digestive Enzymes and Probiotics . You can most certainly get them from food, but the amounts vary. This will go a long way to helping your body rebuild itself and prevent future problems, illnesses and toxic build ups! Another great post my friend! Don't let those negative comments get you down! I got another negative comment the other day but I just blew it off because I know I am healthy! Anyway, I learned a lot from this post! Lets see.. I've never had an artichoke before! What is your favorite way to prepare them? And I loveeee beets! I almost bought some today but they only had a bunch of mushy ones! :( Don't forget they turn bodily fluids red too ;) hehe! o no! was someone mean to you??? Dont let it get you down! WOW! What a great article! Thanks for the great information. Wow, you are extremely knowledgable! 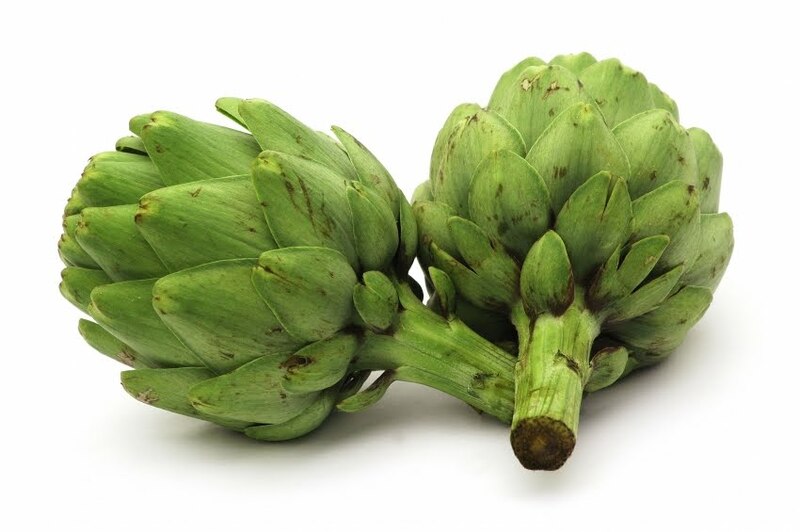 I love so many of these foods and eat them all the time (artichokes are my absolute favorite food!) Thanks for the encouraging comment! This is a great list, thanks! I love me some Gaahhhlic! 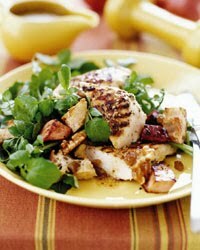 Detox diet is the mostly recommended diet by everyone, due to the food/beverages involved being common and delicious. 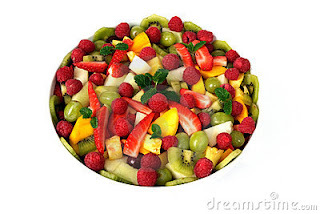 This diet is also recommended to me when I had my session on body wrap, Bay area being an active place to have an active lifestyle, totally helped me regain my good physique that I've lost many years ago. With all thanks to my active lifestyle and numerous sessions on body wrap (San Jose, California), it looks like I had shaved off a lot of a lot of pounds.